Born in San Diego, CA and raised in Sacramento, Ches Smith came up in a scene of punks and metal musicians who were listening to and experimenting with jazz and free improvisation. He studied philosophy at the University of Oregon before relocating to the San Francisco Bay area in 1995. After a few years of playing with obscure bands and intensive study with drummer/educator Peter Magadini, he enrolled in the graduate program at Mills College in Oakland at the suggestion of percussionist William Winant. There he studied percussion, improvisation, and composition with Winant, Fred Frith, Pauline Oliveros and Alvin Curran. One of Winant’s first “assignments” for Ches was to sub in his touring gig at the time, Mr. Bungle (here he met bassist / composer Trevor Dunn who would later hire him for the second incarnation of his Trio-Convulsant). 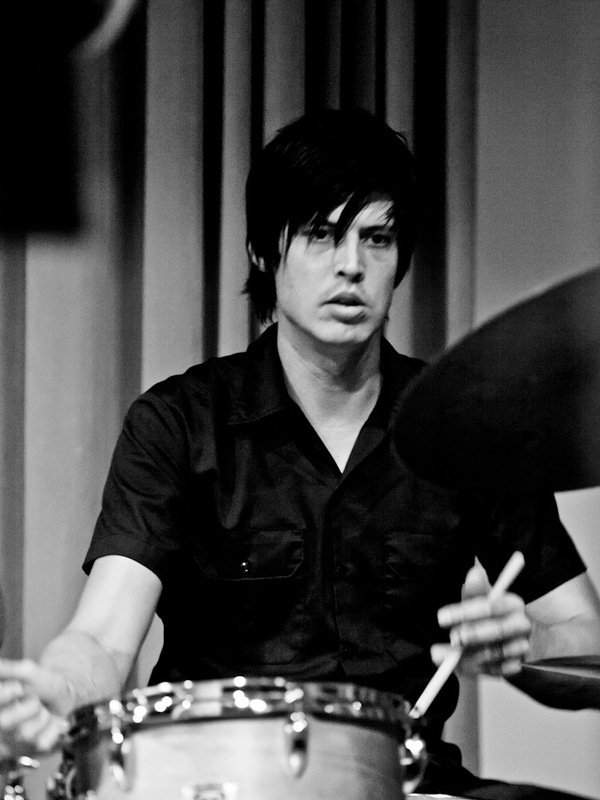 During his time at Mills, Ches co-founded two bands: Theory of Ruin (with Fudgetunnel / Nailbomb frontman Alex Newport), and Good for Cows (wtih Nels Cline Singers’ Devin Hoff). 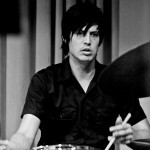 He currently performs and records with Marc Ribot's Ceramic Dog, Xiu Xiu, Tim Berne's Los Totopos and Secret Chiefs 3. He has also performed with Jandek, Terry Riley, Iggy Pop, John Zorn, Annie Gosfield, Wadada Leo Smith, John Tchicai, Fred Frith, and Nels Cline. He also leads a quartet called These Arches (with Mary Halvorson, Tony Malaby, and Andrea Parkins), and a solo percussion project called Congs for Brums. He currently lives in Brooklyn, NY.